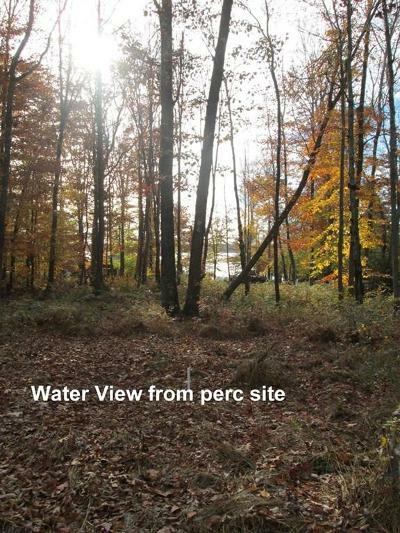 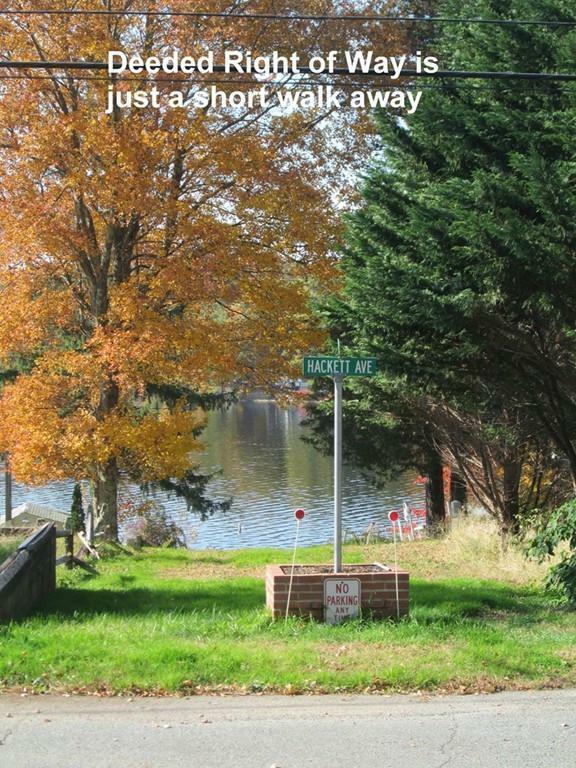 LONG POND ACCESS is a short walk from this beautifully treed and wooded land with water views. Deeded access over Right of Way to full recreation Long Pond is just a very short walk away and gives you all that Long Pond offers in all seasons, Beech trees ablaze with light at this time of year, holly bushes for Christmas --this is on the "sunset side of the pond" in a well established neighborhood with some large homes to protect your investment. 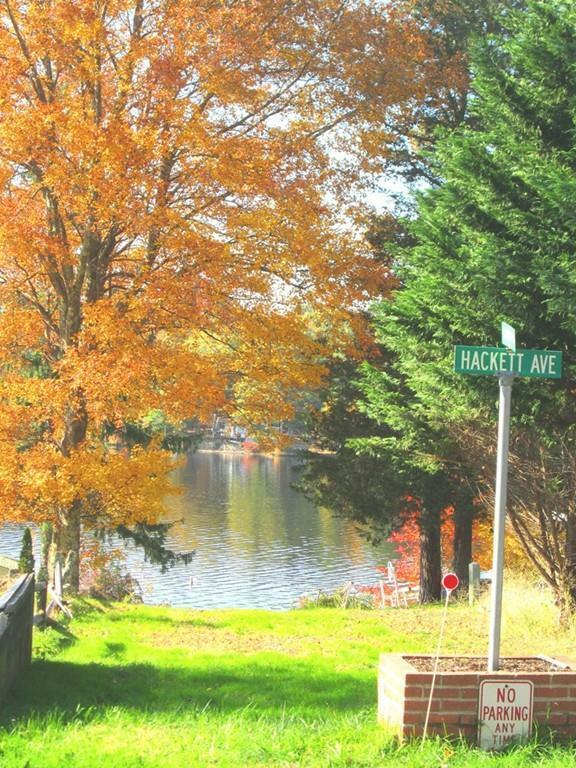 Perced last fall -- will require raised system but the chance to be in this neighborhood is worth it! PLEASE NOTE: this lot has not been formally subdivided from a larger lot, and taxes above reflect the entire parcel.